In a bowl, beat peanut butter and butter on medium speed for 30 seconds. Add sugar, eggs, cinnamon, vanilla, and baking soda. Beat until combined. Add flour. Beat until smooth. Drop by rounded teaspoons onto cookie sheets. Bake about 10 minutes, until lightly browned. Oh yum yum yum! I love any pb/chocolate combo and cinnamon is one of my favorite spices. 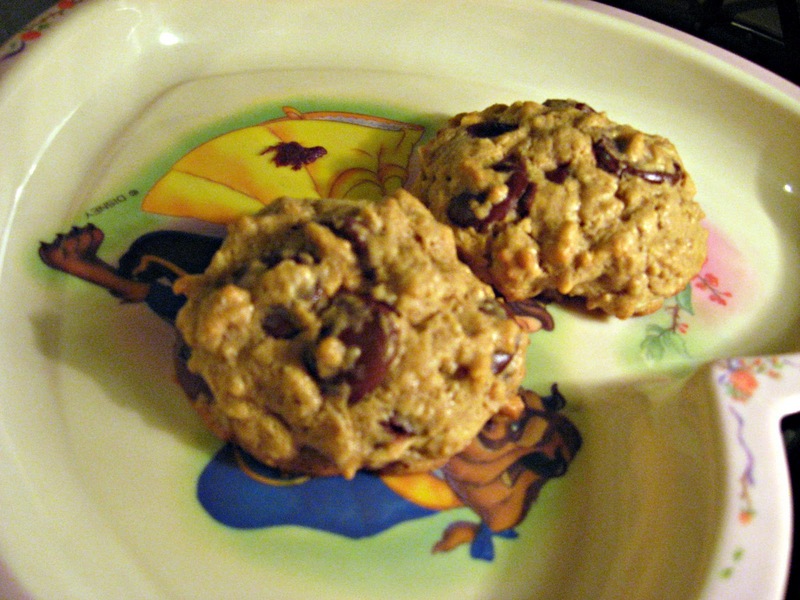 I love that cookies are on a Beauty and the Beast plate in the last picture. So cute! excellent posts with great presentation.. Spectacular! All my favorite cookies in one! 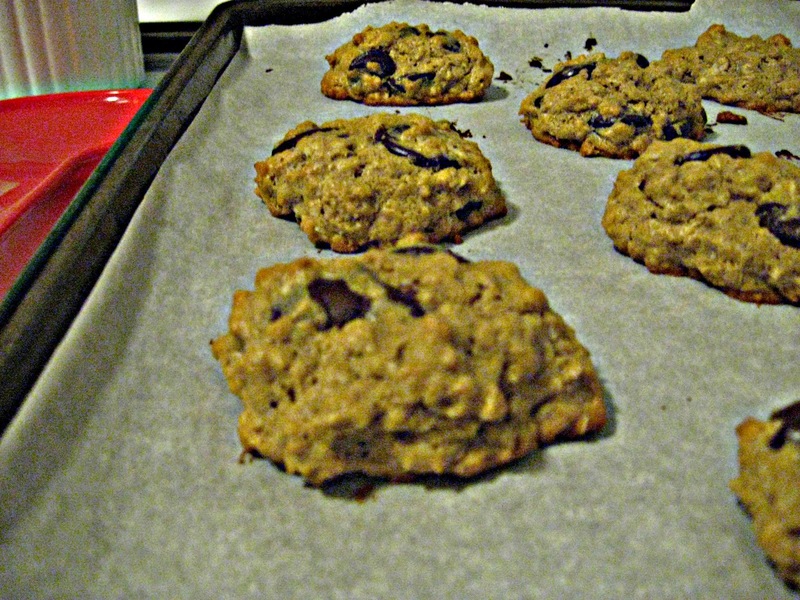 Cinnamon, chocolate, oats ( and raisins)! Very yummy!